One Month online personal training and dietary consulting: $200 – $350 depending on program. Online or In-Person life coaching. Please contact Jeanette for pricing. Train with LIVE online training: $10 per class. Must download the “Train-with” app and follow Jeanette Ortega. New 21 day online bootoga & meditation challenge begins! Our January 21 Day Online Yoga & Meditation Challenge was an absolute hit and now it’s time to take it up a notch. Please join us on a Private Facebook group for 21 days for 21 minutes! 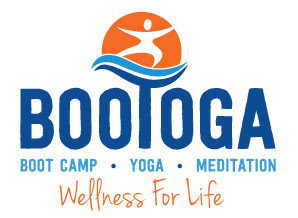 16 minutes of a Bootoga® workout (it will vary between upper body, lower body, core work and yoga) and then 5 minutes of Meditation per day…a total of 21 minutes per day! Completely doable and you do it anytime that works for you and in the comfort or your own home or anywhere! Videos will be uploaded every evening and accountability is key in our group! You will receive some inspiration and motivation as we take this health and wellness journey together! EMAIL ME at Bootogalifestyle@gmail.com to SIGN UP! First 5 people to sign up receive a FREE ebook of my Amazon Best Seller: The Little Black Book of Fitness!!! 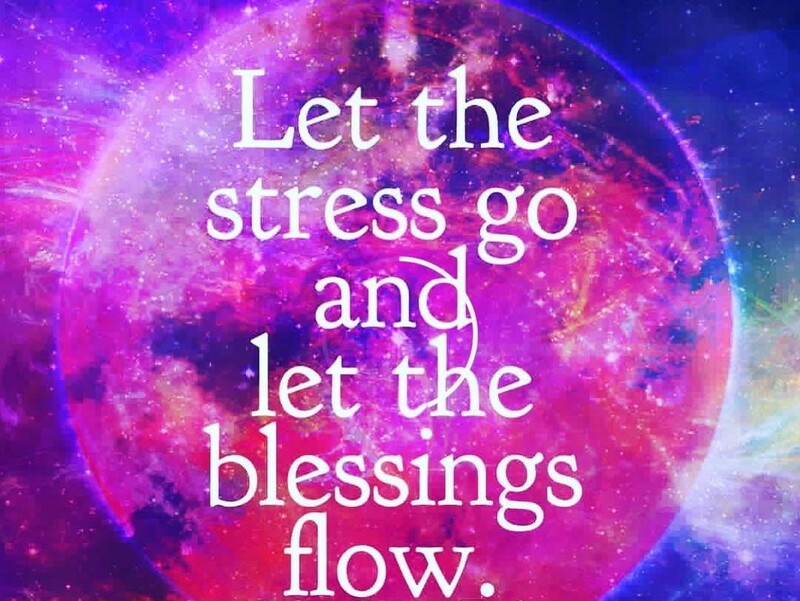 Time to continue your best year yet… come relax, restore and rest up for a powerful month of LOVE in February! Come relax to restorative yoga poses while led in guided meditations for peace and love. Come with your intention for the month of LOVE in all areas of your life and let’s sweep it into fruition as we gather for restorative yoga, meditation, and some Reiki healing with Essential oils. Invite friends & family We will be serving Hot tea, and have beautiful Bootoga® Crystal Bracelets for sale at the event. Let’s sign you up today for your next Bootoga class.